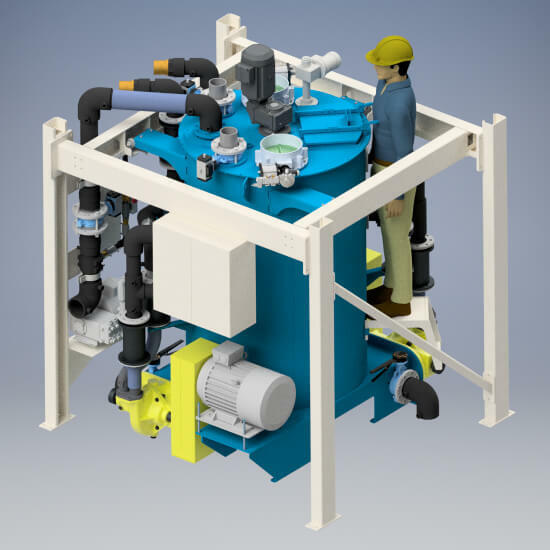 We design and produce high-quality machines needed for the construction, infrastructure, and environmental projects of tomorrow. 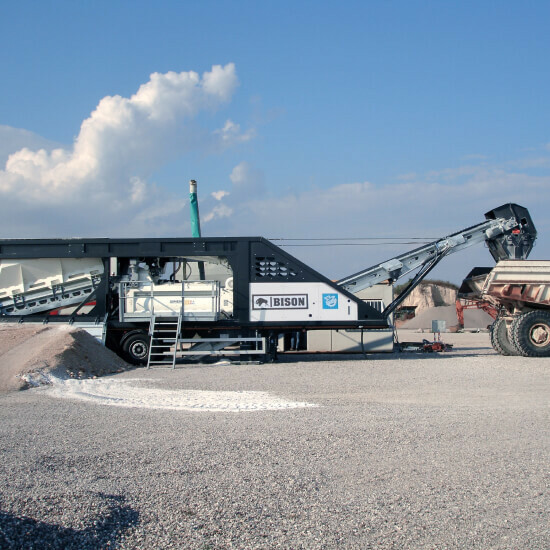 WetBetonConcrete Batching PlantEngineered to provide predictable high-output concrete production in the most demanding of environments. 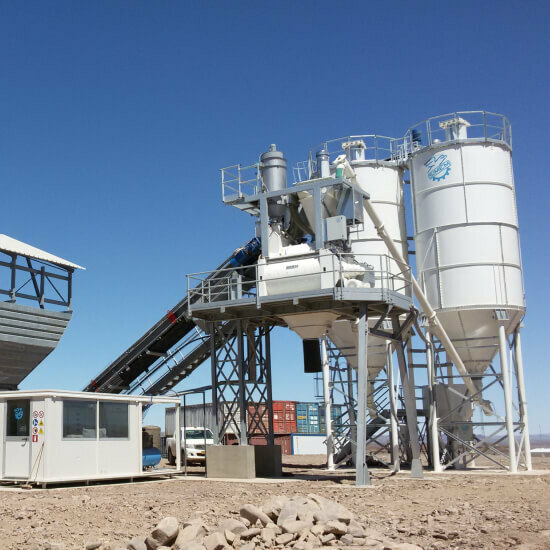 EagleConcrete Batching PlantA pre-wired, pre-plumbed transportable concrete batching plant optimized for transportability and modular expansion. 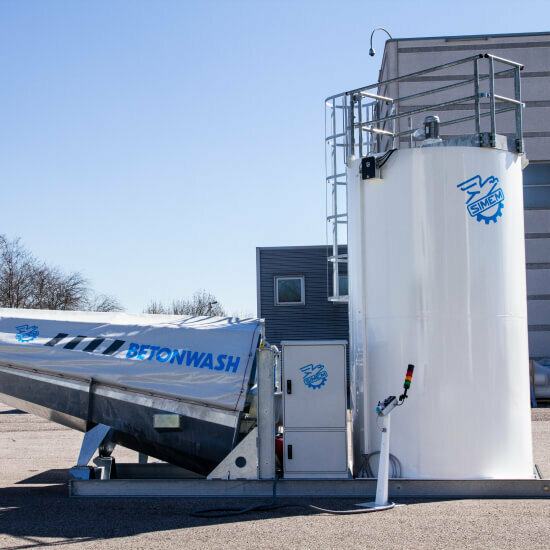 BisonConcrete Batching PlantA low-profile, transportable continuous mixing solution designed for accuracy and quick, crane-free installation. 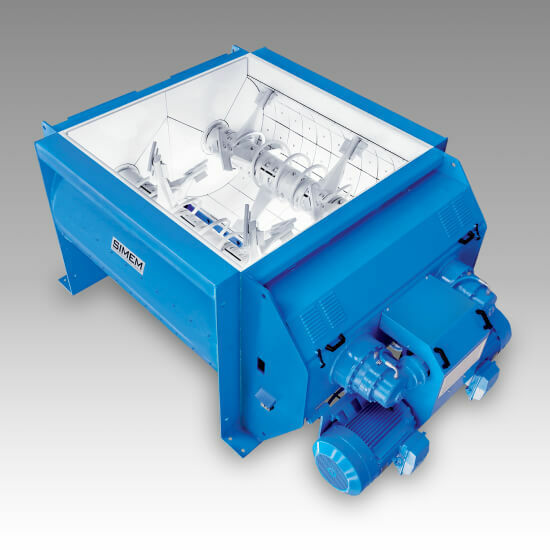 MSOMixerHigh-quality MSO twin shaft mixers provide the lowest maintenance cost per cubic yard of concrete produced. 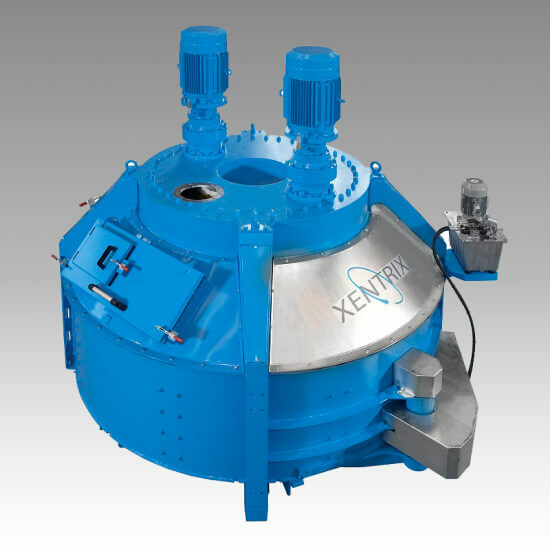 XentrixMixerAn advanced and innovative planetary mixer with high-shear mixing action and efficiency characteristics for the production of precision concrete. 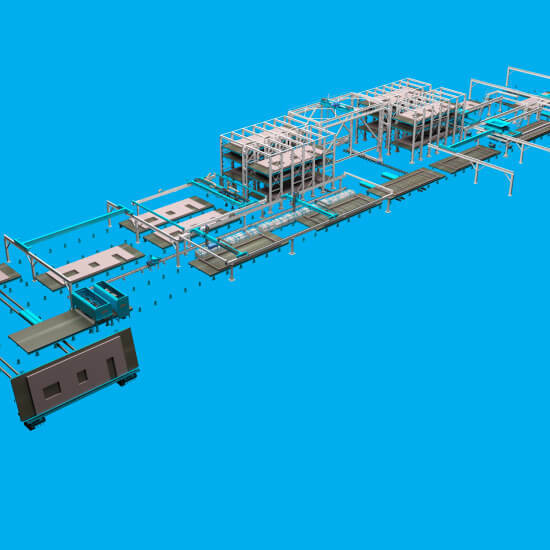 Plant Efficiency SystemsAutomated Production SolutionsFor the most efficient production of manufactured concrete products. 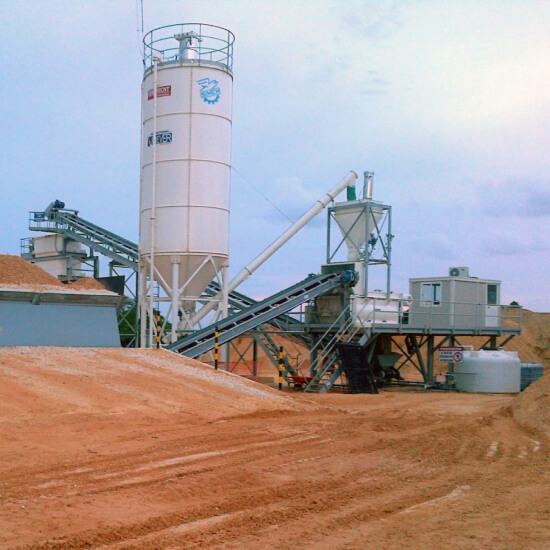 MobyMixConcrete Batching PlantDesigned for easy set-up and effective results, MobyMix installs quickly and offers precise planetary concrete mixing. 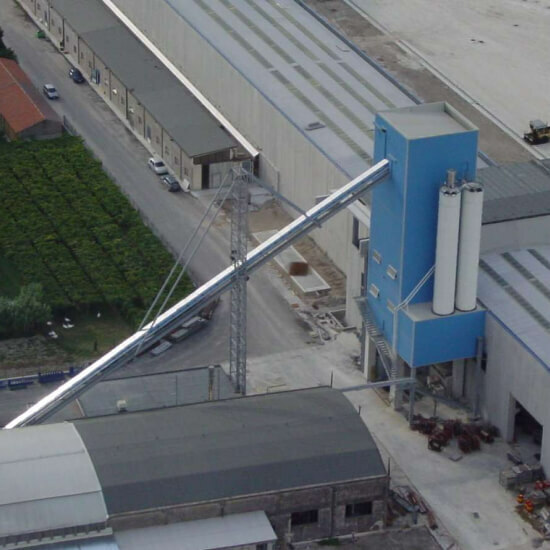 TowerBetonConcrete Batching PlantA vertical batching and mixing plant optimized for flexibility for specific precast concrete needs. 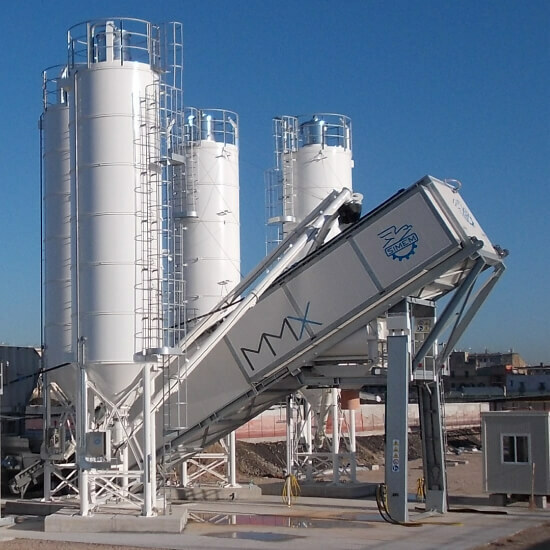 MMXConcrete Batching PlantA highly-durable and modular continuous zero slump and Roller Compacted concrete production plant. 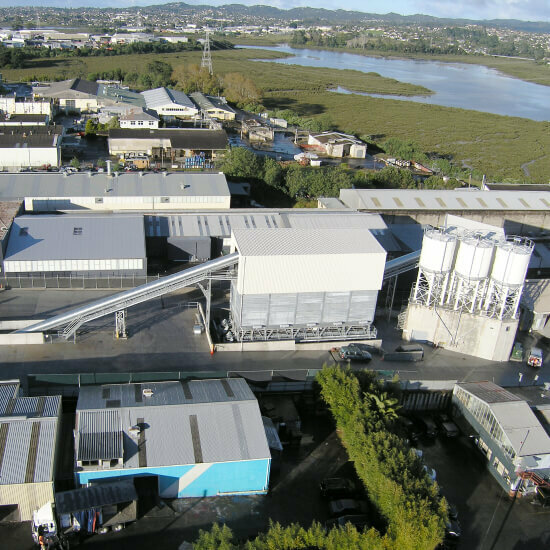 BetonWashWater ReclamationA versatile and reliable concrete and slurry water reclamation solution for concrete production. 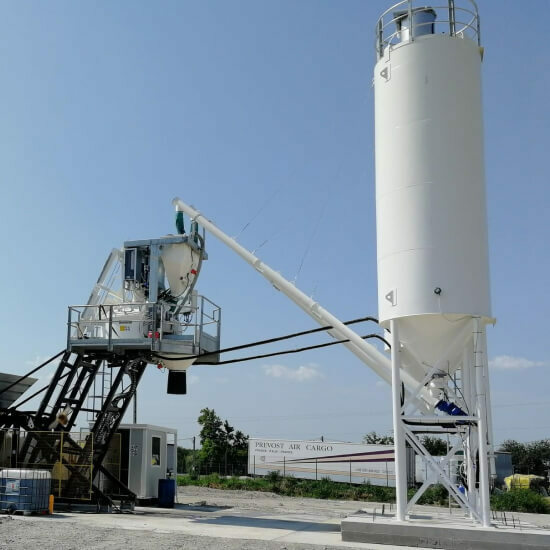 FlowBetonConcrete Batching PlantA highly-durable and modular continuous zero slump and Roller Compacted concrete production plant. 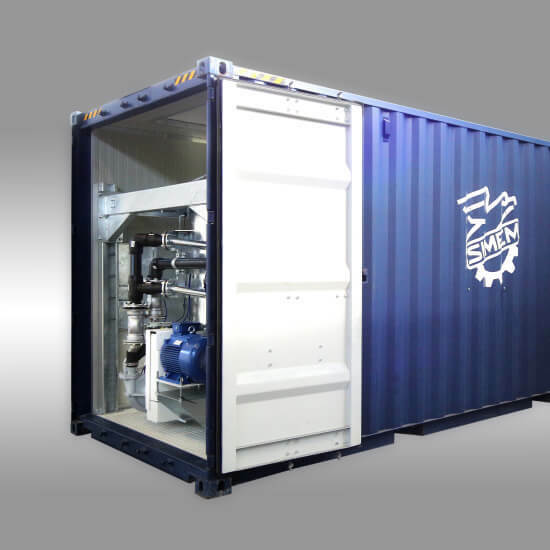 SealCreteGrout PlantA containerized series of grout plants optimized for a wide range of tunneling and grouting applications. MDCMixerWear-resistant liners and Ni-Hard cast iron paddles are hydro-dynamically designed provide optimized mixing results. 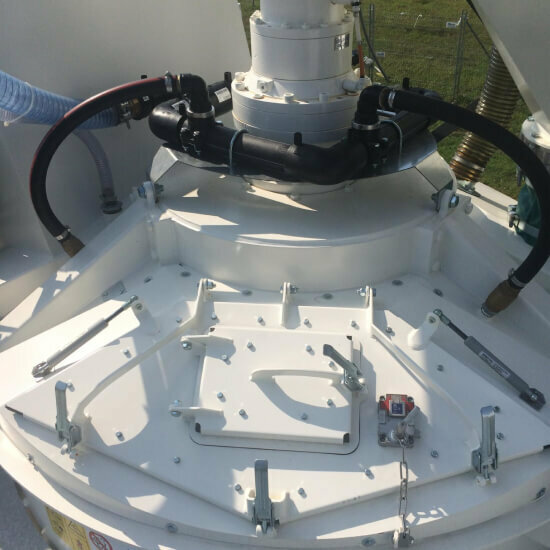 SUNMixerProven planetary mixers for precast factories, mobile plants, construction site plants, and special mixing processes. 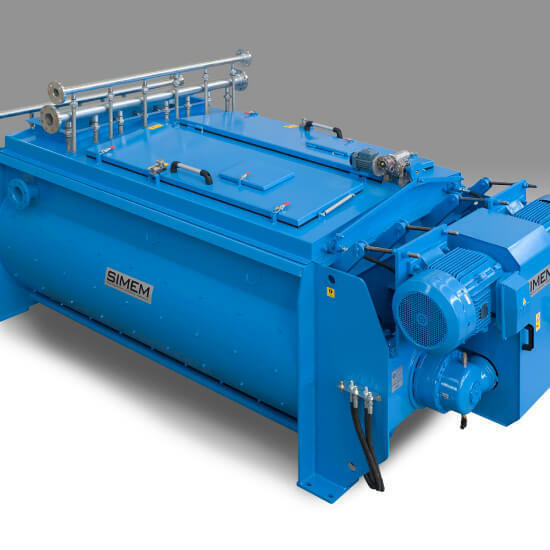 VortiMixMixerState-of-the-art high-shear colloidal mixers provide homogeneous, stable mixes that resist bleed and give higher compressive strengths.